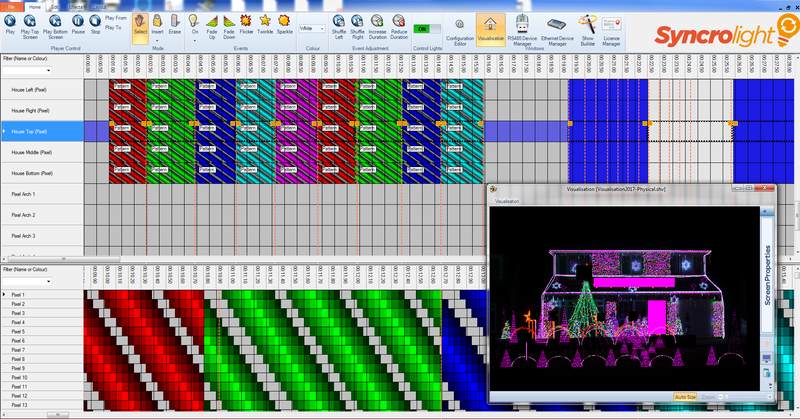 We can provide professional Light Show Sequencing for your display. Prices quoted are for each minute of the audio track length (e.g. for a 2.5 minute track the price for up to 32 channel of a track selected from a list would be 2.5*40 = £100). Prices exclude VAT. This service is only available between January and September. Tracks typically take 2-3 weeks from order.